As the demand for a high-speed connectivity escalates, PLDT HOME is making a step to give all subscribers the most advance broadband service accessible to all. The PLDT Group's expanded nationwide fiber optic network will enable even more homes to enjoy seamless and lag-free internet access from as far north as Laoag, Baguio City, Vigan City, and Tuguegarao, all the way to central and southern Luzon, including Tarlac, Cabanatuan City, San Fernando, Pampanga, and Puerto Princesa and El Nido in Palawan; down to the Bicol region to stretch to Sorsogon, Naga City, and Legazpi City. PLDT has invested P300 billion or $6 billion over the last 10 years to rollout the country's most expensive network infrastructure. For 2016 alone, the telco leader has set aside P48 billion or about $1 billion for capital expenditures, a significant portion of which was allocated for domestic fiber infrastructure. "As a result of our aggressive rollout program, PLDT now has over 140,000 kilometers of fiber optic cables, the most extensive fiber infrastructure in the country. 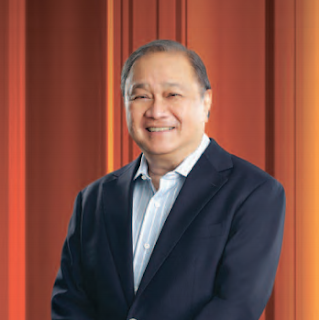 This enables us to serve the increasing demand for high-speed broadband from homes across the country", PLDT Chairman and CEO Manuel V. Pangilinan said. "With Fibr's unmatched broadband performance and compelling content offerings, the digitally connected Smart Home is even more powerful than ever, proving that the strongest connection are in our fiber, " Pangilinan added. 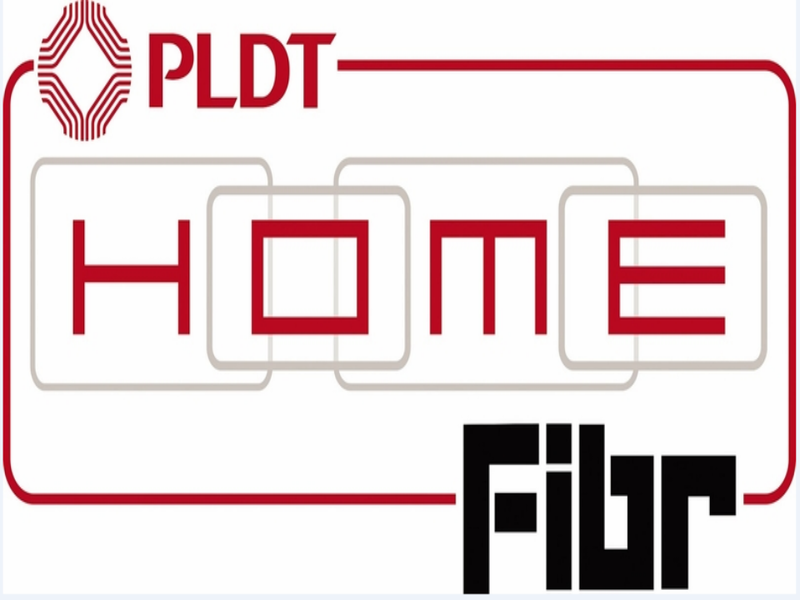 PLDT Home Fibr, the nation's most powerful broadband from leading telco and digital services provider PLDT, now passes over 2.5 million homes from as north to southern Philippines, further extending its widest fiber coverage in the country. The major urban areas in the Visayas region are also fiber-ready with the most extensive footprint in the cities of Bacolod, Cebu, Iloilo, Tacloban, and Tagbiliran. While in Mindanao, PLDT's fiber has now reached key provinces and cities, including Cotobato, Davao, General Santos City, Koronadal, and Zamboanga. 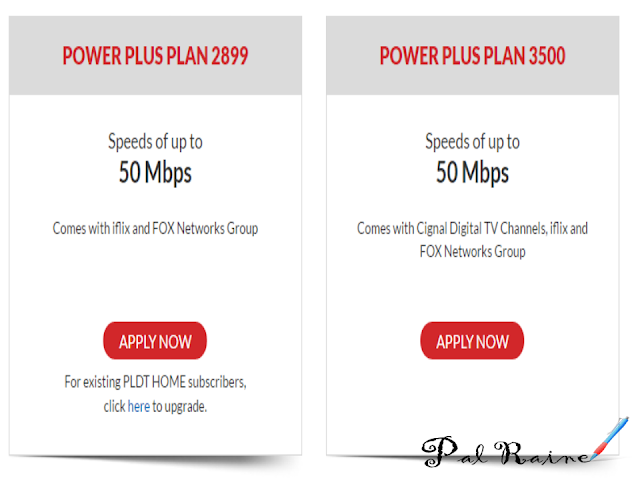 In addition to being available in more areas, PLDT is making the HOME FIBR service more affordable and enjoyable. 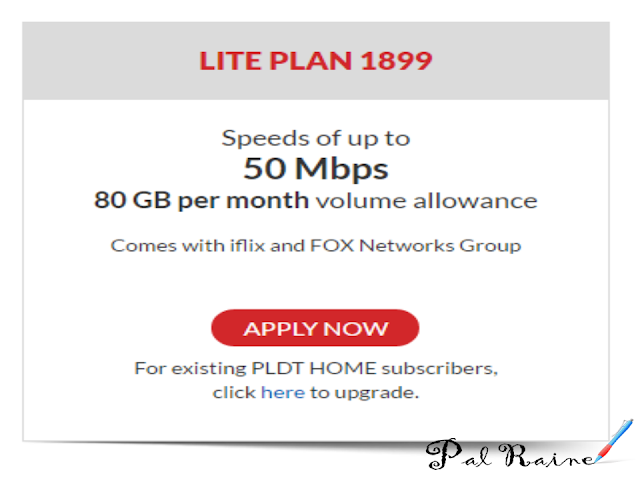 ..you can avail their PLAN 1899 or the LITE PLAN which offers speeds of up to 50 Mbps. PLDT Home Fibr delivers high-speed internet of up to 1 Gbps, allowing ultra-fast browsing of multiple websites and the country's first symmetrical speed service which provides equal upload and download speeds. This allows families to better enjoy more entertainment from renowned digital partners like iflix, Fox Networks Group, Netflix, Roku, and iWant TV, as well as greater security at home with monitoring device FamCam that lets you watch over your family wherever you are and FamZone that allows parents to keep their children safe online.